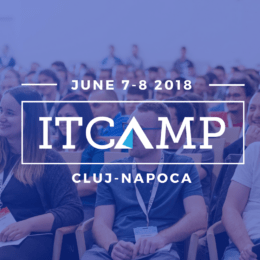 I am happy to announce that I will be speaking for another year at IT Camp in Cluj-Napoca Romania. 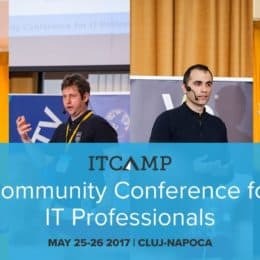 This will be my third time I will be part of this amazing IT conference in Transylvania, this time for IT Camp 2018. In my session I will speak about Azure Stack and provide you with information how you can leverage Azure Stack in your datacenter. 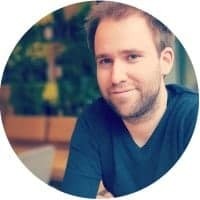 Azure Stack - Everything you need to know! It will be again an amazing event with a lot of top speakers, a lot of fun and a lot of knowledge for networking. I hope I see you there! This week I am speaking at MMS MOA 2017 in Minneapolis and I am proud to announce that I will speak next week at ITCamp in Cluj-Napoca, Romania, for the second time after 2016. I already was speaking at the ITCamp 2016 and I am happy to be a speaker again this year. You will find a lot of interesting topics and experts to talk to. 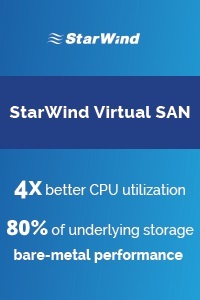 Windows Server 2016 Hyper-V introduced a huge amount of new features. Come to this session to learn about what we have actually been doing with Window Server 2016. 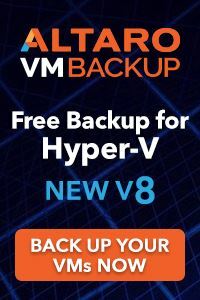 Gain insight into what features and functionality you can utilize quickly to get an immediate benefit from using Hyper-V on Windows Server 2016. Join this session for The Best of Windows Server 2016 — The New Foundation of your Datacenter. You’ll get an overview about the new, exciting improvements that are in Windows Server 2016 and how they’ll improve your day-to-day job. 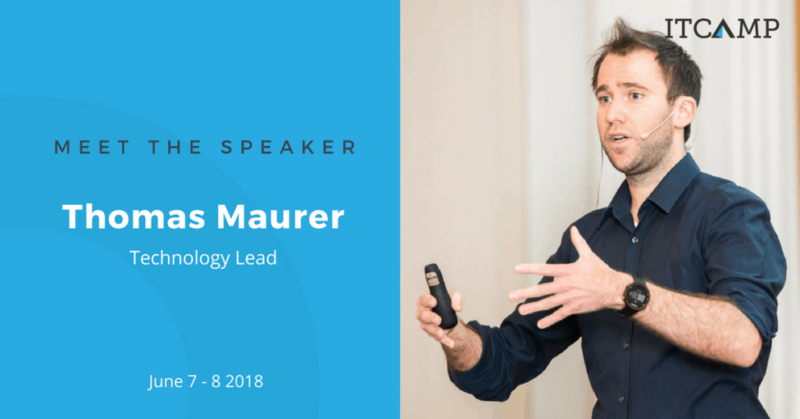 In this presentation Thomas Maurer (Microsoft MVP) will guide you through the highly anticipated innovations including: •Hyper-V 2016 features •Nano Server •Storage Spaces Direct •Storage Replica •Windows Server Containers •And more! 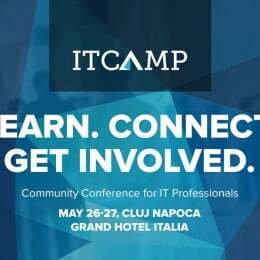 Today, I am proud to announce that I am speaking at the ITCamp in Cluj Napoca, Romania. I am super exiceded since this will be my first visit to Romania and I heard a lot of great feedback about the conference. 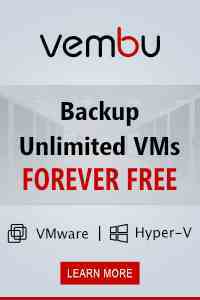 Nano Server is the future of Windows Server. With Nano Server Microsoft created the foundation for Windows Server for the next 20 year. In this session you will get an overview about Nano Server and see some great live demos how you can deploy, manage and operate Nano Server as well as creating applications for it. Get a better understanding of Nano Server and see how you deploy, manage and operate it.